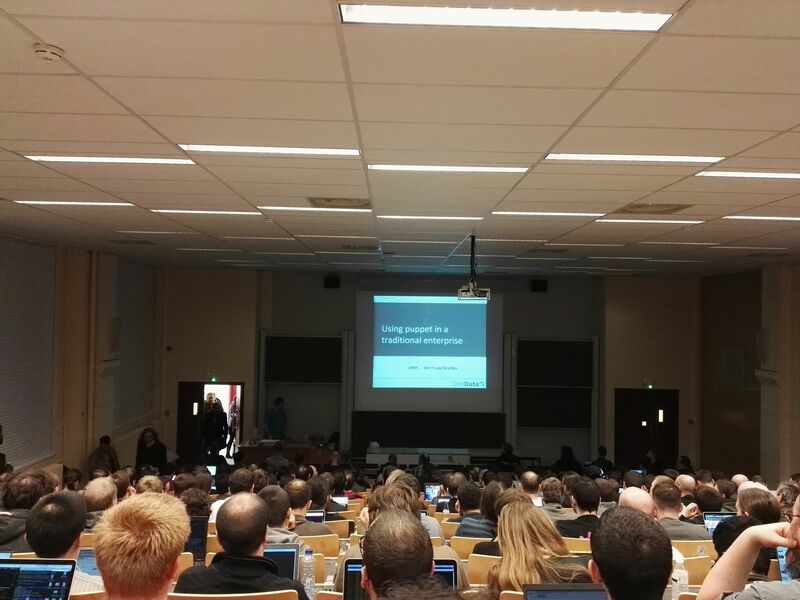 Day 21 in the #vDM30in30 I’ve written about my trips to FOSDEM, but I thought it’d be good to have a general survival guide, as it’s a massive event and I encourage everyone to come to it at least once. So here’s my breakdown of tips: It’s super, super busy FOSDEM has no entry-free or registration process, you simply turn up. This, combined with the fact it’s the largest open-source event in Europe means that things get a little crowded sometimes.